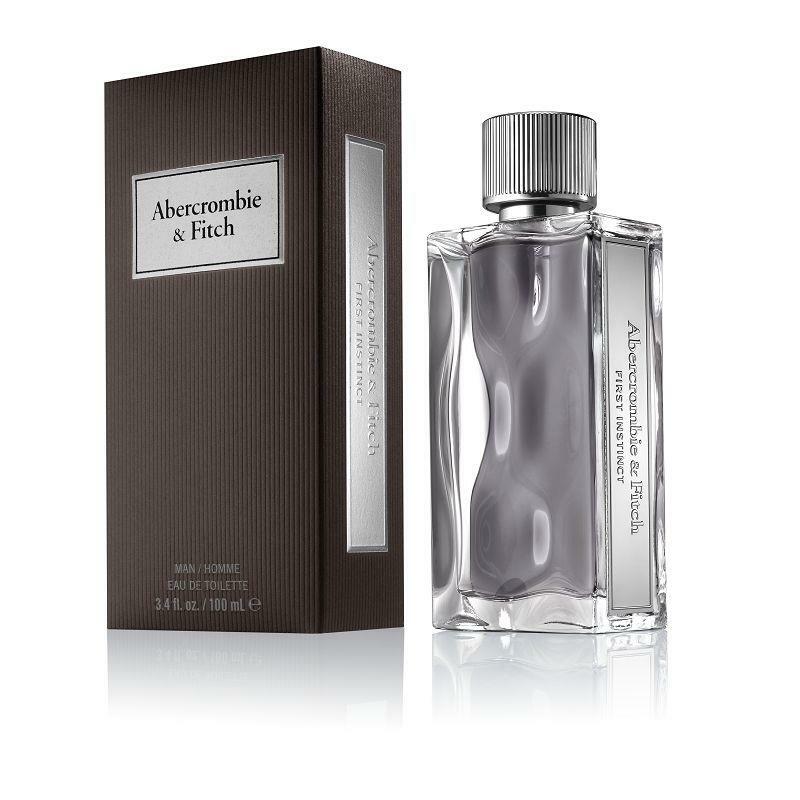 First Instinct is a masculine and irresistible contrast of freshness and warmth. Abercrombie & Fitch’s New Fragrance translates the exciting feeling of a first glance, an initial, powerful connection. The sparkling Gin & Tonic and Kiwano Melon notes amplifies that moment. The feeling is pure and unstoppable. ■This item is only available from Taoyuan and Taipei International Airport.